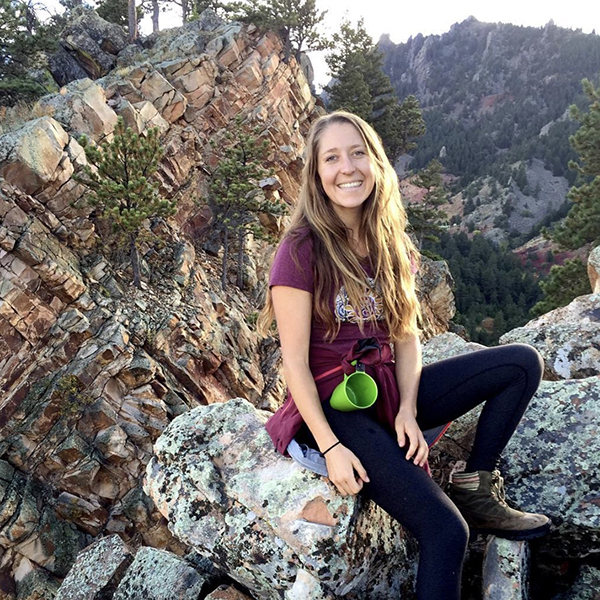 Danielle Ryan, RH (AHG) is a Registered Herbalist through the American Herbalists Guild, based in Boulder, CO. After graduating from Whitman College with a B.A. in Environmental Studies, she went on to study yoga, Ayurveda, and natural medicine across Asia before moving to Colorado where she graduated with Honors from the Colorado School of Clinical Herbalism. She now runs her own clinical practice, Danielle Ryan Wellness LLC, where she works with clients both locally and across the country. Along with her one-on-one clinical practice, she is an instructor at the Colorado School of Clinical Herbalism teaching courses on medicinal mushrooms, works in conjunction with M.D.’s in a primary care clinic providing herbal alternatives to conventional medications, and is an avid outdoors woman with a deep passion for connecting people to the Earth. When not with clients or students, you can find her hiking in the Rocky Mountains, tending to her organic garden, or cooking some vegetarian delicacies.